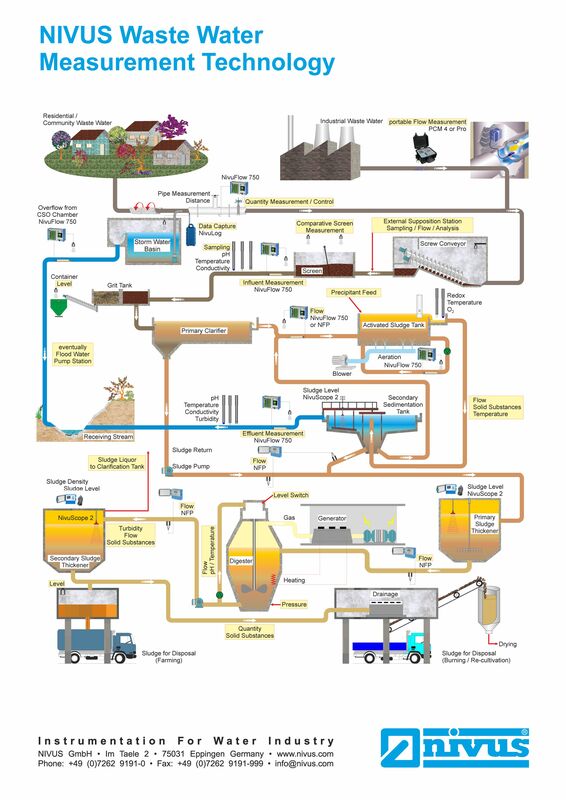 Wastewater treatment includes many different steps until the cleaned water can be discharged to further use. Our infographic shows the important steps in the classic wastewater treatment process. See all steps from wastewater intake to the wastewater treatment plant discharge into the receiving water. See also the steps of gas and sludge handling. Click here to view the complete wastewater treatment infographic. This infographic shows the most important steps in wastewater treatment.